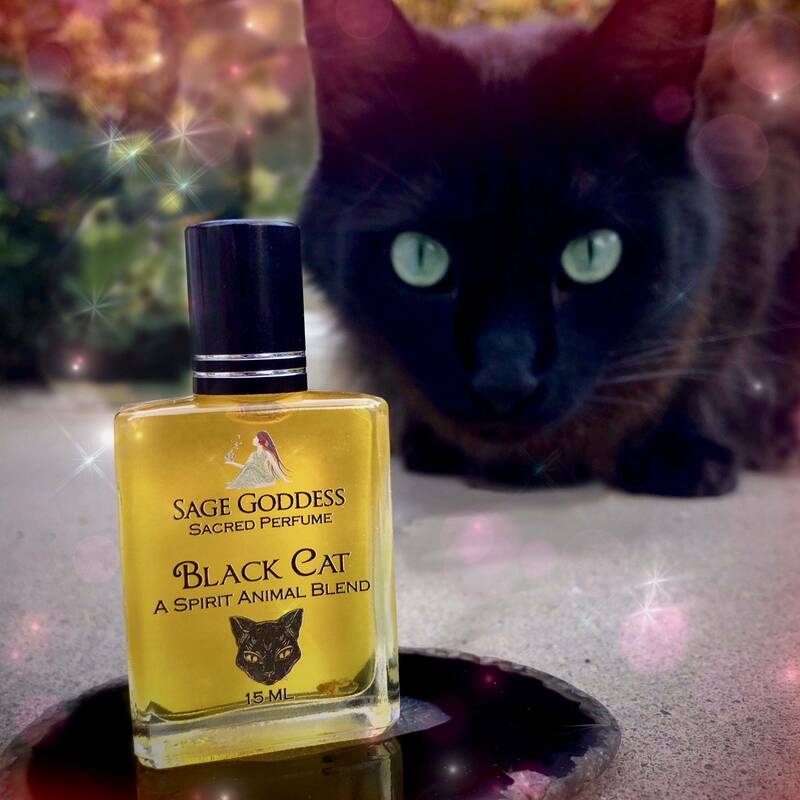 The reputation of the black cat is shrouded in superstition, but here at Sage Goddess, we hold deep love for this mysterious creature! 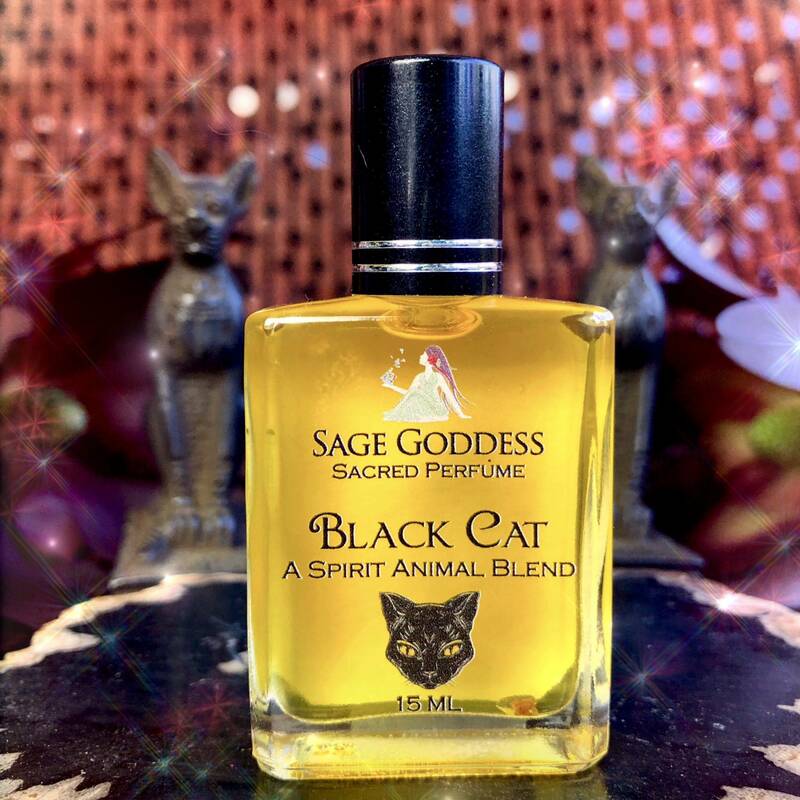 My Black Cat Perfume was created to honor our precious, mischievous, and often misunderstood feline friends: the free-thinking, elusive adventurers who inspire awe and curiosity wherever they go. Do you resonate with the introspective spirit of the black cat? If so, you’re sure to love the deep, dark, and sweet fragrance of this special hand-crafted potion. The black cat’s spiritual meaning varies from culture to culture. Though often regarded as a symbol of bad luck, the black cat is actually considered in many traditions to be an emblem of prosperity, good fortune, and magic. 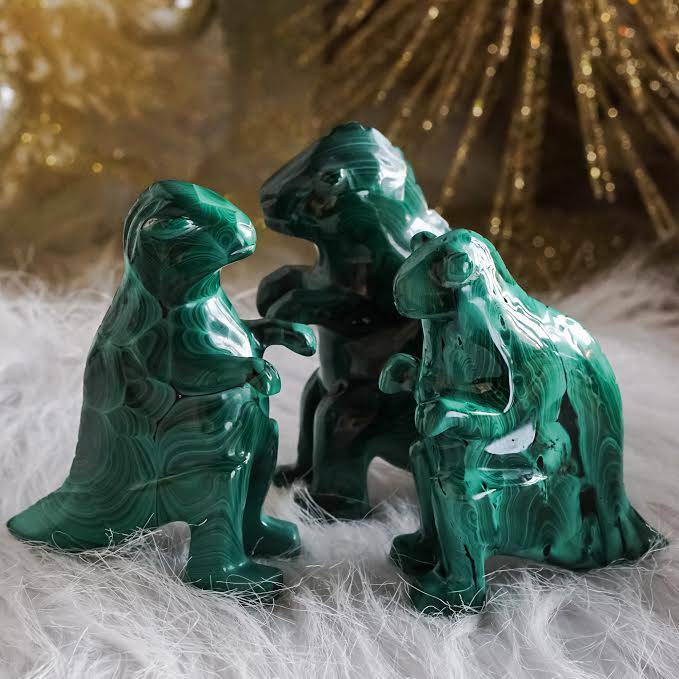 More than anything, this creature is known to accompany energy workers, providing strength and protection to their practice and opening up channels to realms beyond our own. The fragrance of Black Cat Perfume is deep and dark, with a hint of sweet and spice. This blend is laced with intoxicating notes of dragon’s blood, vetiver, and patchouli, each of which carries its own unique magical properties. 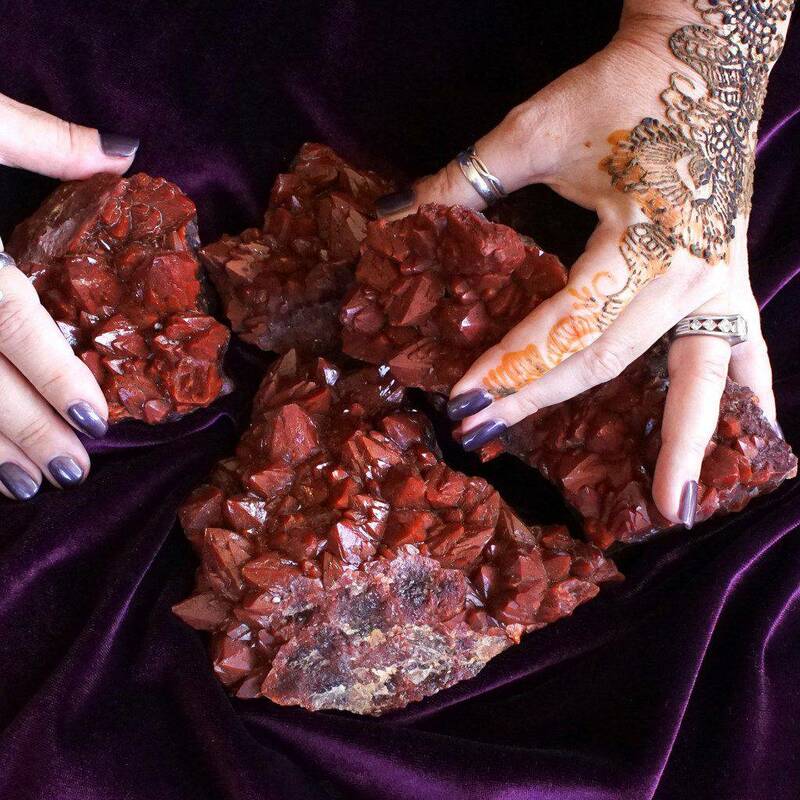 Dragon’s blood resonates with the element of fire and is known to bring a wonderful sense of grounding and protection. Vetiver is a sacred herb that facilitates lucid dreaming and provides balance, calm, and purification to the spirit. 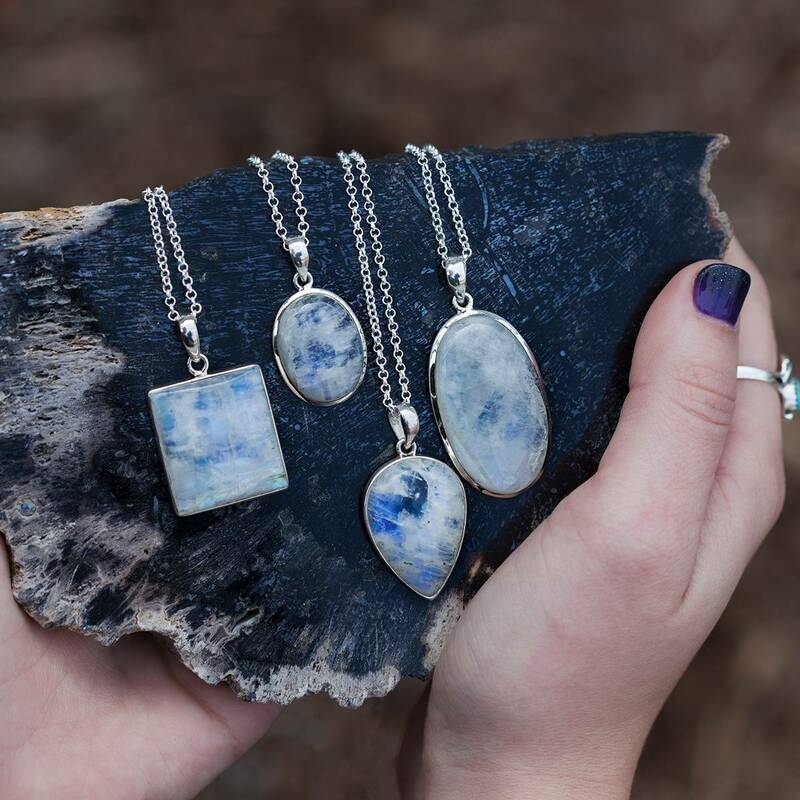 Patchouli is both uplifting and grounding, and its strong, earthy scent is known to attract incredible prosperity. To add to the magic, every bottle of Black Cat Perfume has been infused with an obsidian chip stone – a stone of gentle grounding and protection. Anoint yourself with this blend whenever you wish to channel the black cat’s energies of protection, allure, and luck. This listing is for one (1) 15 ml bottle of Black Cat Perfume. Yours will arrive lovingly parceled, ready for anointing. Love Black Cat…dark, warm, sensual and mysterious. Warm fall spices, slight vanilla. Great fall scent.